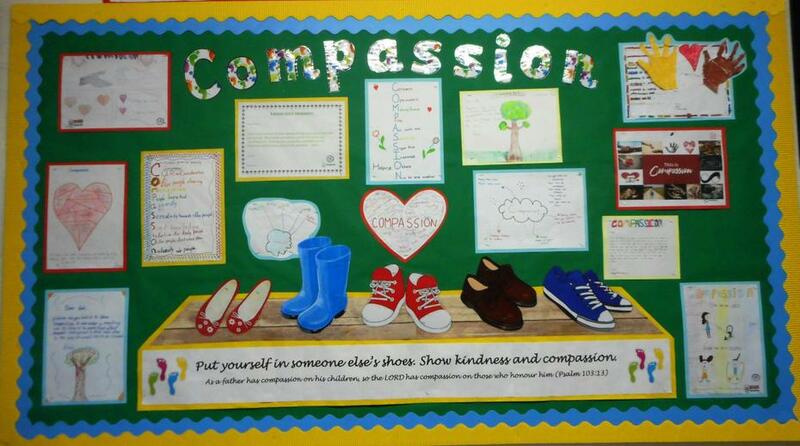 As a Church school we have developed our own set of Christian values that will underpin all we do as a school. 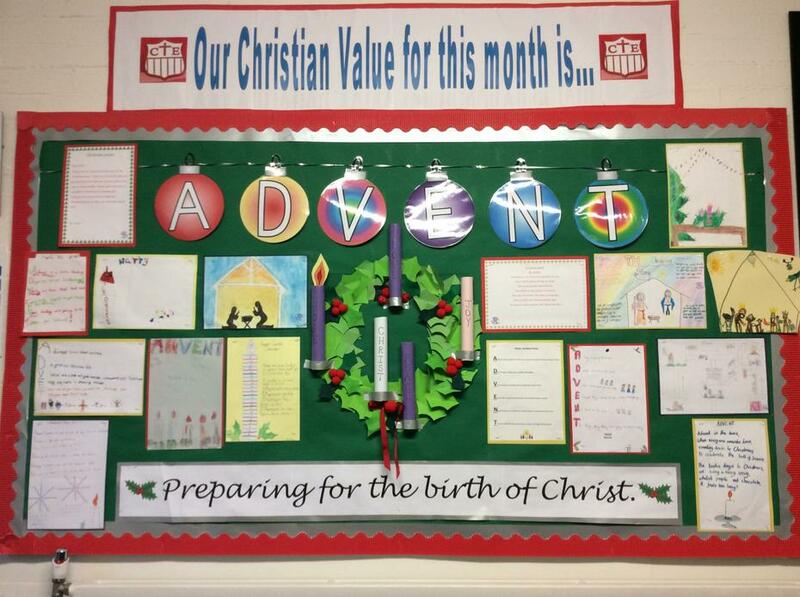 We have 9 Christian values and they are displayed in all classrooms and key areas in the school. 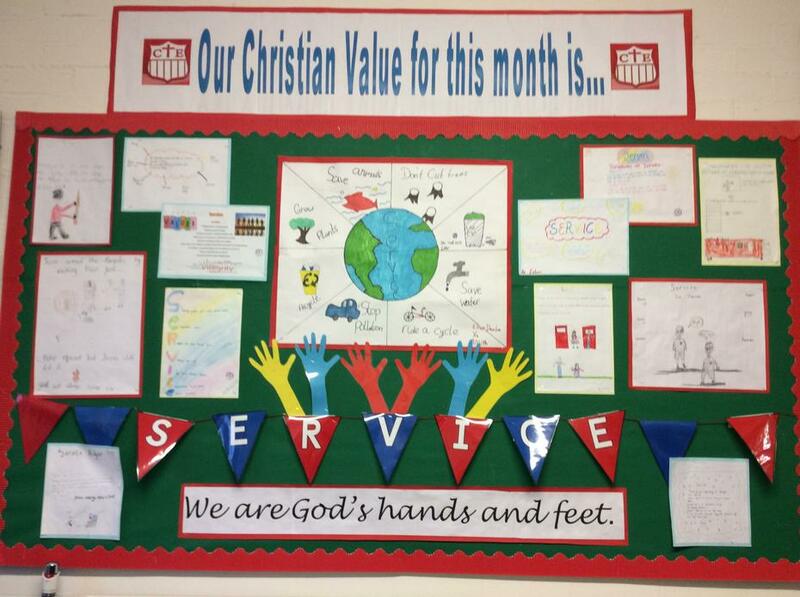 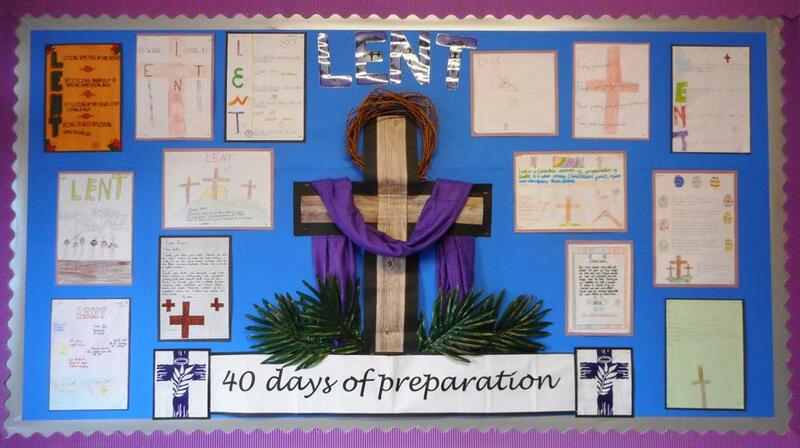 Each month we choose a Christian Value as our whole school focus. 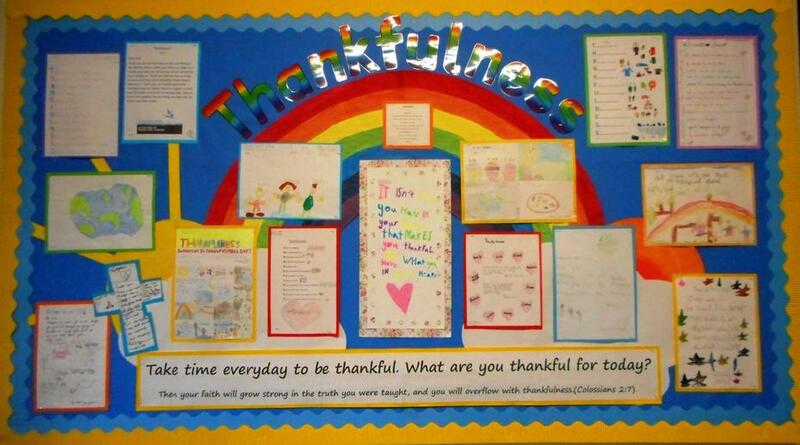 These are shared through whole school collective worship and incorporated into the curriculum so the children have opportunities to develop an understanding of how the presence of these values has a positive impact on their lives and learning as well as those around them.